Nuts, oats, barley and beans. Just some of the many different products that can help lower the risk of heart disease. Here at Complete Co-packing Services in Abercynon, we are busy filling, blending, packing and distributing products that contain sterols and stanols. These are what block the body from absorbing cholesterol. 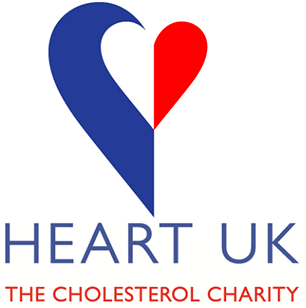 National Cholesterol Month is an annual event that is devoted to raising awareness of the dangers of high cholesterol and raising funds to help us continue to provide for the vital life-saving work of HEART UK.